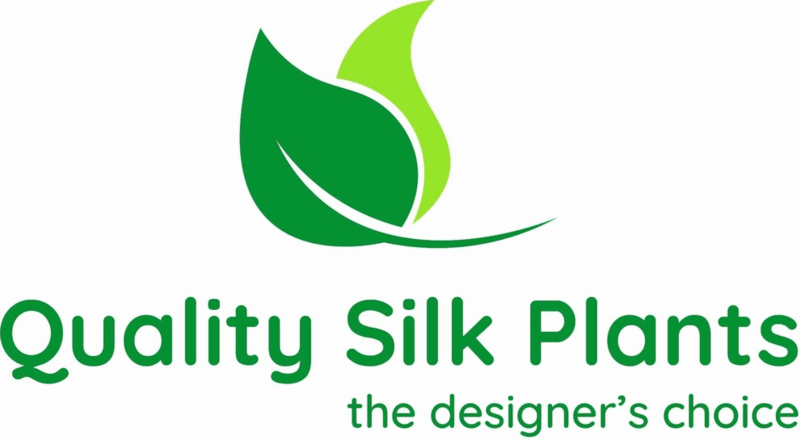 The artificial raspberry plant has been carefully designed to look authentic. 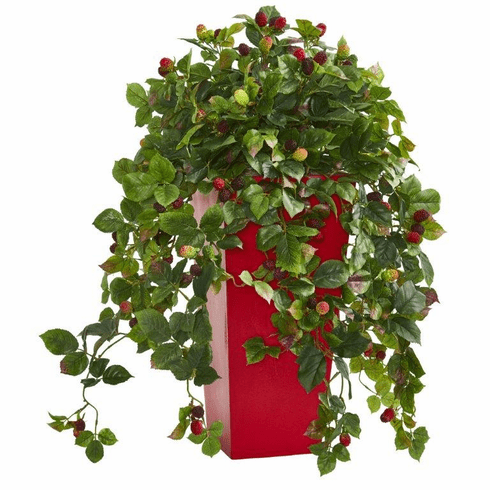 It features realistic berries and natural-looking green leaves that cascade over the edges and down to the base of the included red planter. A perfect decoration for spring and summer, pair it with a bowl of fresh (or faux) fruit in the kitchen. Size: Height: 30 In., Width: 23 In., Depth: 23 In.